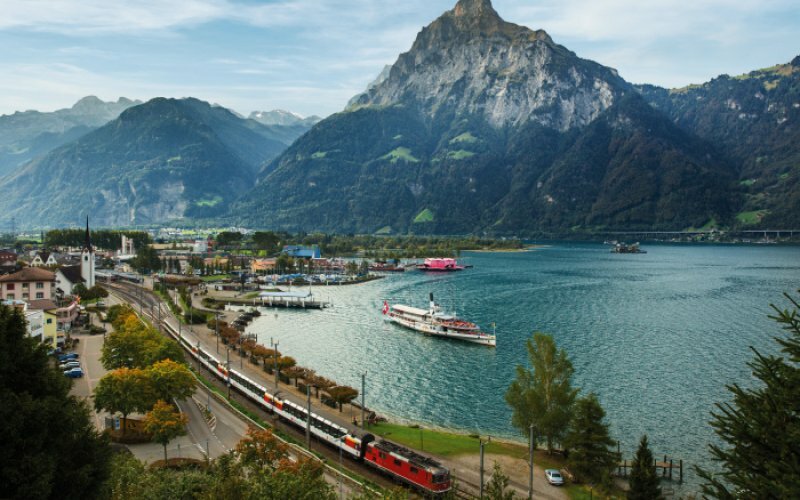 The journey starts at Lugano or Bellinzola and takes travelers from the warm south of Switzerland right through the heart of Switzerland over the Alps to the northern part of the country. 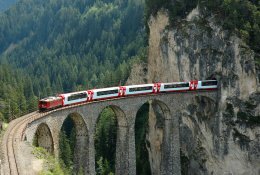 The train crosses the Gotthard basel tunnel built in 1882. The route is famous for the many spiralling loop tunnels; these are used to climb the steep mountains. At one point you can see the church of Wassen from three different angles. 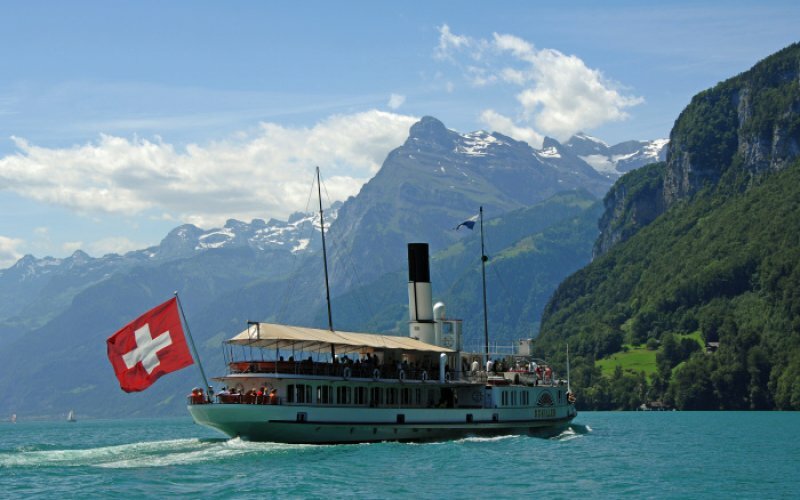 On a steamboat you travel from Fluelen across lake Lucerne to Lucerne. 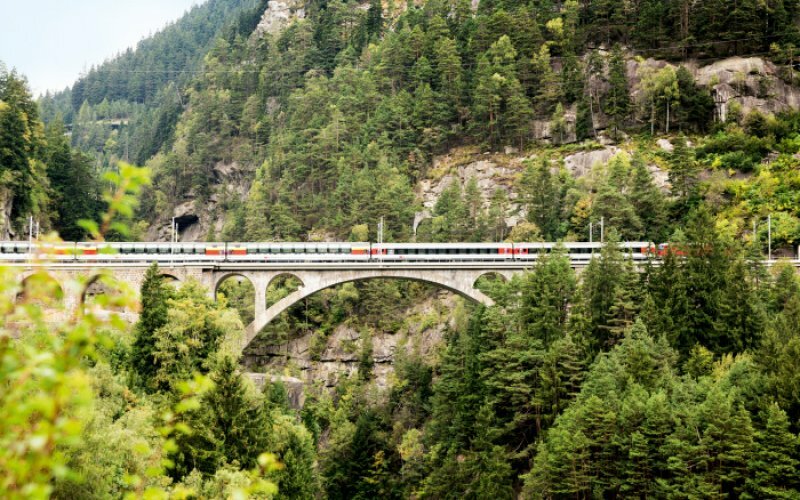 Apart from the many sights, passengers enjoy special presentations about history, myths and legends around Gotthard during this historic journey through time. 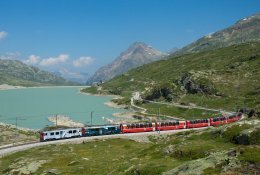 Route: Lugano/Bellinzona to Flüelen by train. 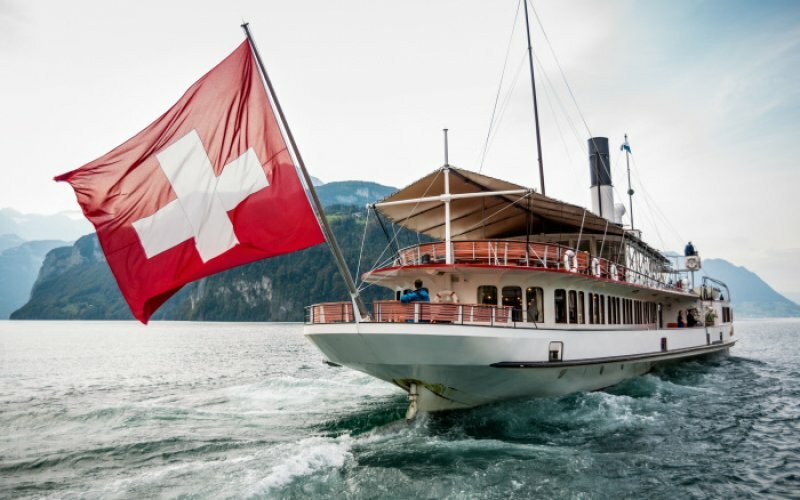 Flüelen to Lucerne by steamboat. The journey can also be travelled in the opposite direction. Passengers now exclusively travel in 1st class panoramic coaches. No 2nd class will be available on the train. 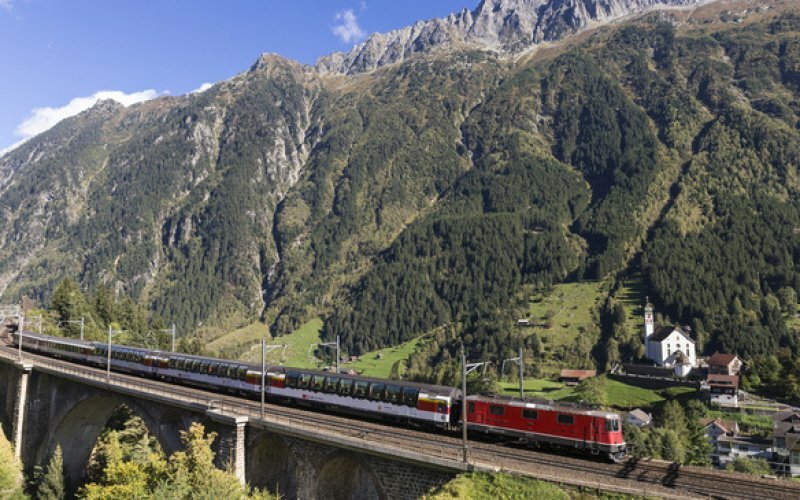 Passengers with a 2nd class ticket need to buy a class upgrade for the train ride. 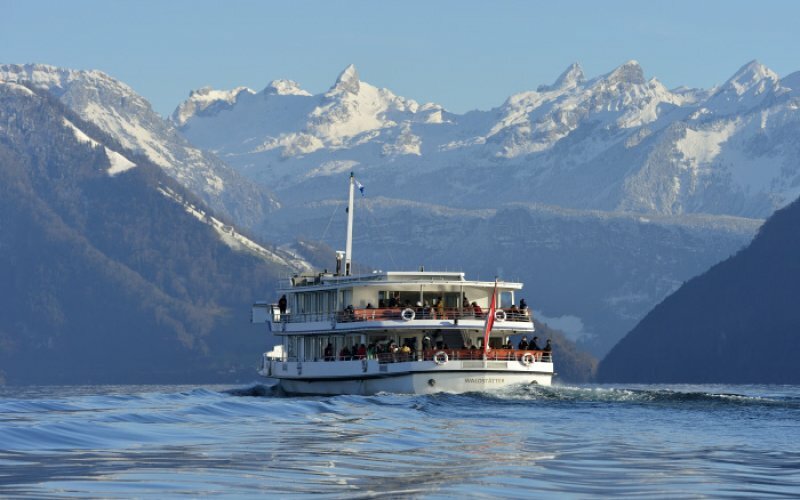 The boat cruise continues to be available in 1st and 2nd class.